Labor Day marks the official end to summer. On one hand I’m sad to see it end and on the other hand I do like schedules and routines. And for our house we’re all ready for the start of the NFL football season. It’s been a tasty summer with a long list of Secret Ingredients for Friday Foodie Fix. I thought I would recap all of the ingredients with the links back to the original posting. 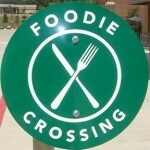 There were a lot of folks that mentioned they were on vacation and missed a few Friday Foodie Fix posts. Just a reminder on the short list of how this works. Each week you can use Mr. Linky and enter a link to your original recipe posted on your blog. If you don’t have a blog you can leave the recipes in the comments section. You can add as many links as you like. You can also go back to any past Friday Foodie Fix and enter a link to your recipe. These are great resources when looking for recipes for a particular ingredient. How do you find the all of the Secret Ingredients? Check out the navigation bar on the blog. 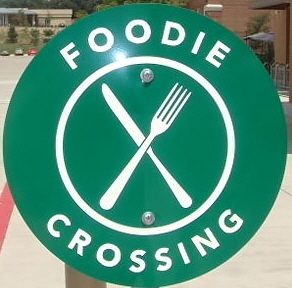 You’ll find a page dedicated to Friday Foodie Fix. I hope you will check out any of the Secret Ingredients you may have missed and maybe some you just can’t get enough of. You’ll find a link to the original post first where you can always add in your links. I’ve also listed all of the links from each week right here. 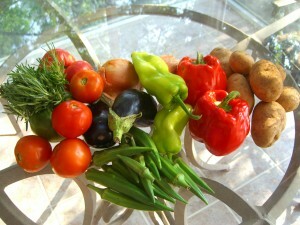 Next week the Secret Ingredient is …………Peppers-Red or Green! Read on to see all of the past Secret Ingredients. 4. EASY HOMEMADE RANCH DRESSING – Kelly the Kitchen Kop 5. Ali (Whole Life Nutrition) – Spring Green Smoothie! Thanks again for hosting this.